It’s not a secret anymore that 2018 was the year of Sony and Microsoft hardly managed to put up any competition. But yesterday at The Game Awards 2018, we saw Phil Spencer very confident about the upcoming year by saying that 2019 is going to be another better year. 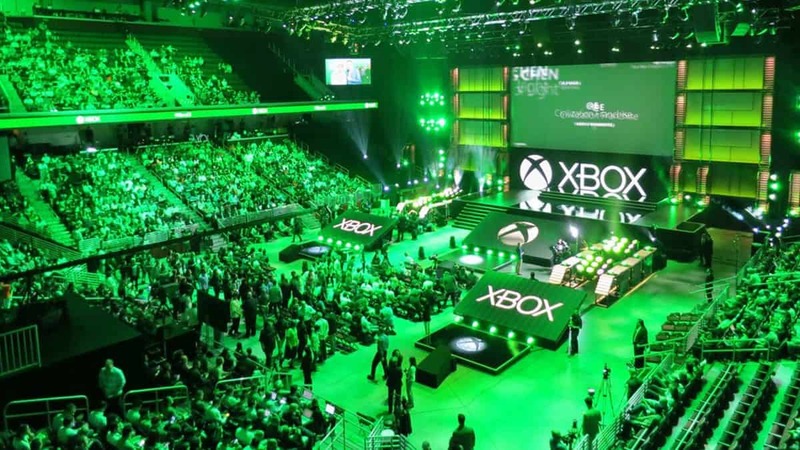 Phil Spencer took The Game Awards 2018 stage for some time and he was very confident about the future of Microsoft, gamers and especially Xbox One. We’ve got Crackdown 3, we’re going to be launching that. We’ve got Gears 5, which will just be incredible. One of my favorite franchises that has come out this generation for us, Ori… We’ll see the next Ori come out. We’re gonna be back here at E3, which will be incredible, right here in this theater. This year was an awesome year for gamers, and I look at next year and I think that it’s just lined up to be another better year. Well, Phil is very excited about exclusive titles like Ori and the Will of the Wisps, Crackdown 3, and Gears 5. We are also excited but it’s still a question in our minds that if Microsoft is really going to keep up in 2019 by making good titles or not? Obviously Gears 5 is the biggest title that we know of yet but Sony has some machine guns called Death Stranding and Days Gone waiting. Microsoft does have to bring more big titles to the plate to win the trust of gamers back. As for Crackdown 3 goes, it’s good to know that it’s finally coming but it’s a game which has been delayed for years now. 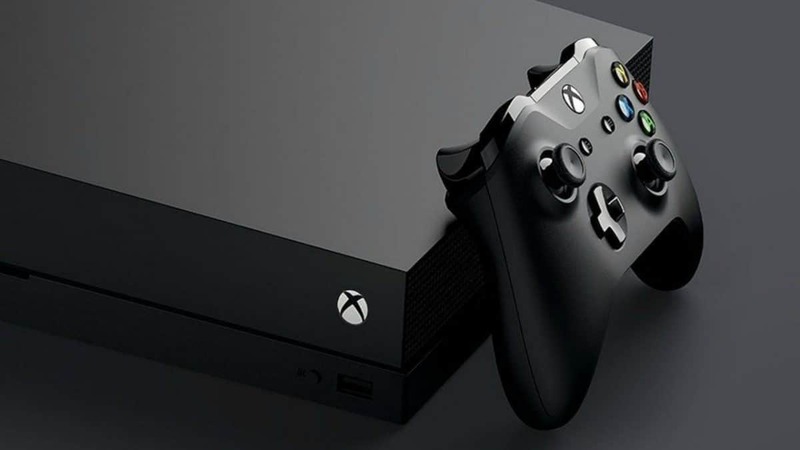 Microsoft did have a busy 2018 as they acquired lots of studios. Though it’s still unknown what they are working on. We will most probably hear about them soon maybe at E3 2019. 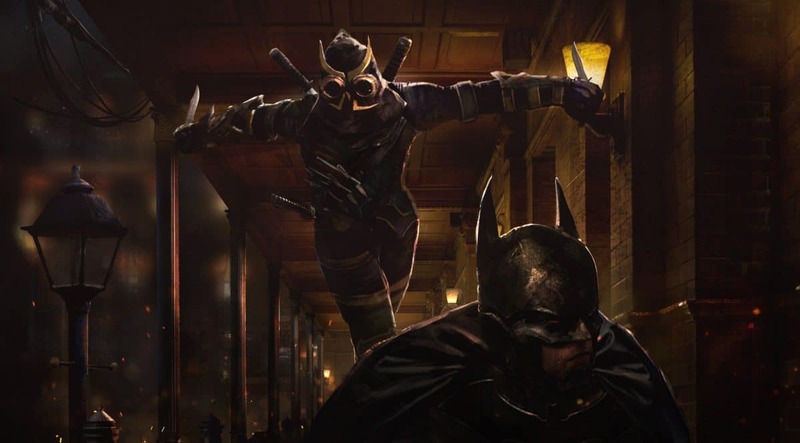 Microsoft has acquired big studios like Ninja Theory, Undead Labs and Playground Games. These studios are behind some of the successful games so Microsoft is freely preparing for some good things in 2019. It’s now also rumored that Microsoft is acquiring a new studio which has a long history with Sony. Now that’s interesting to see and people are expecting to be Ready at Dawn who brought us The Order: 1886 for PS4 and God of War games for PlayStation Portable. As for Sony, they remained quite yesterday. Sony Chairman Shawn Layden was expected to talk about big things but sadly nothing happened. It looks like Sony is also going hard in 2019 as Shawn Layden replied to a disappointed fan on Twitter by saying “See you in the next year”. As we all know Sony is not attending E3 so it’s definitely got to be something big which is expected to happen at PlayStation Experience which happens at the end of the year. It’s obvious that the studio is working on big unannounced projects but what’s interesting is the fact that we still don’t know about the release dates of titles like The Last of Us 2 and Death Stranding. 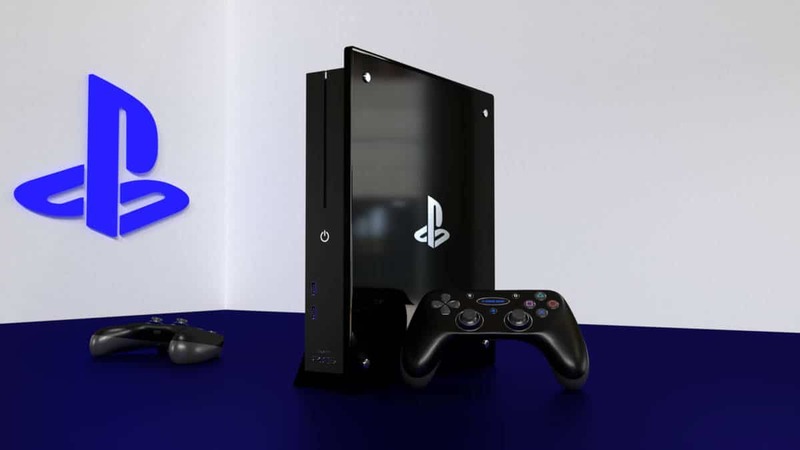 We are also expecting the reveal of PS5 next year which is rumored to have a release date of 2020 or 2021. Other than the PS5 release date, PS5 is expected to come with solid 4K/60 FPS out of the box. 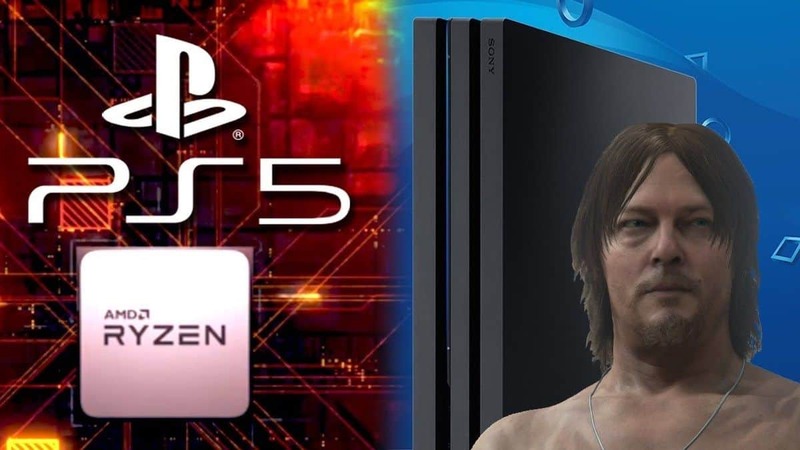 It’s being reported that Japanese studios are already working on PS5 games. We also have a list of developers that are working on next-gen games for PS5. Phil is also working hard to bring games on all devices. This all can happen with their Project xCloud service which is already in Beta. 2019 is going to be a big year for the gaming industry for sure and we all are expecting big things to happen from Sony and Microsoft both.